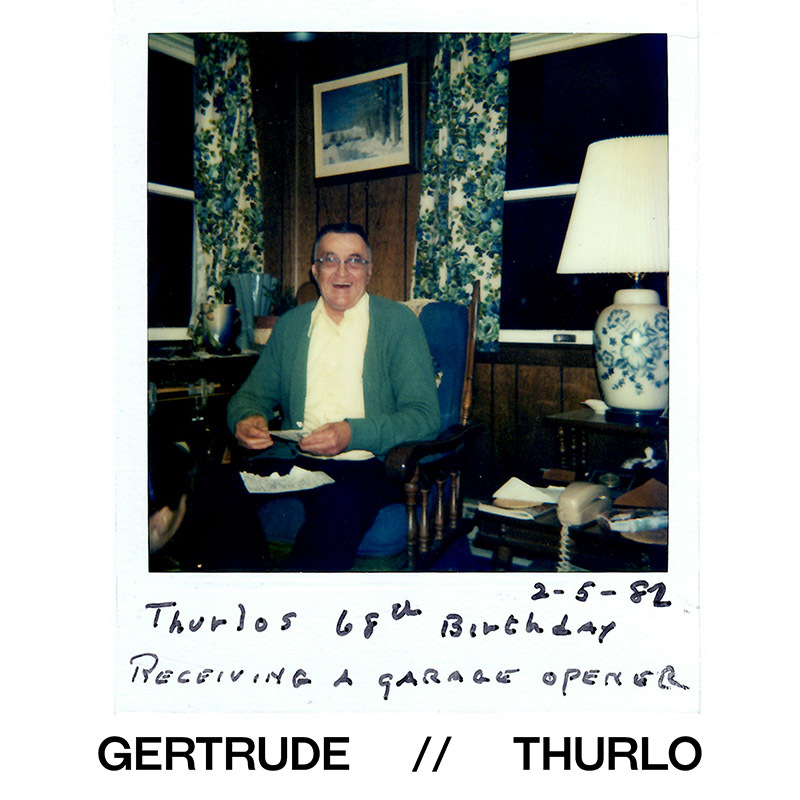 Relatively unknown outside their insular midwest fan base, Minnesota-based Gertrude continues to boldly defy critical expectations with their epic mix of classical music, pounding drums, electro dance rhythms and heavy metal, even as the twin sisters approach their 75th birthdays. Never intending to pursue a musical career, retired grandmother Violet Taylor began fiddling with grandson Jodi’s MPC-2000 in the late 90’s after he gave up learning to use it. “You should have heard how he begged his mother to buy him that thing,” says Taylor. Twin-sister Shirley Hayes, a retired psychoanalyst and regional theatre actress who is “always up for a new hobby,” joined Taylor in digging through the massive classical record collection inherited from their late father and Gertrude was born. 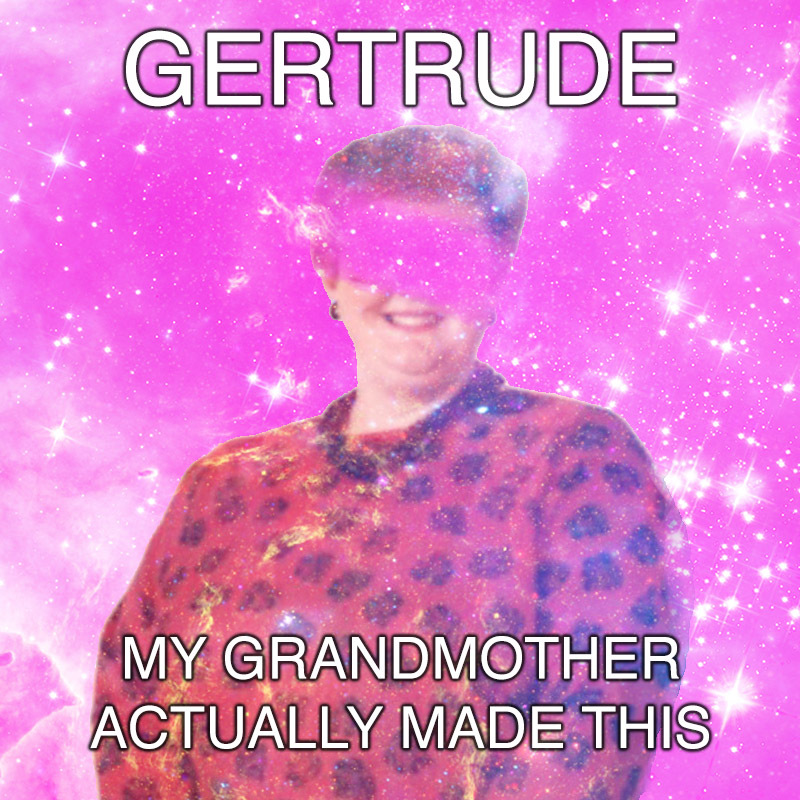 Their first EP, 1998’s My Grandmother Actually Made This, was released on Jodi’s fledgling Missing Feet Records, but fewer than 40 copies were sold by the time Jodi pulled the plug on the label, quitting the record industry to focus on marching band and his less than stellar Algebra II homework grades. 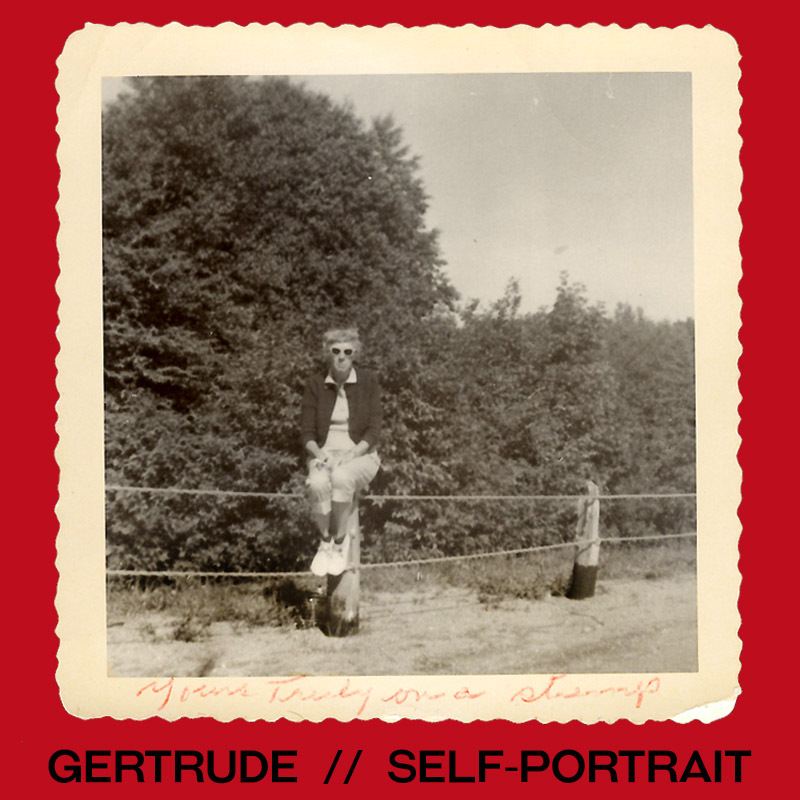 During the ensuing years, Gertrude produced three full length albums and several one-off demos, none of which were widely released due to the sister’s overall disinterest in promoting themselves or their music. 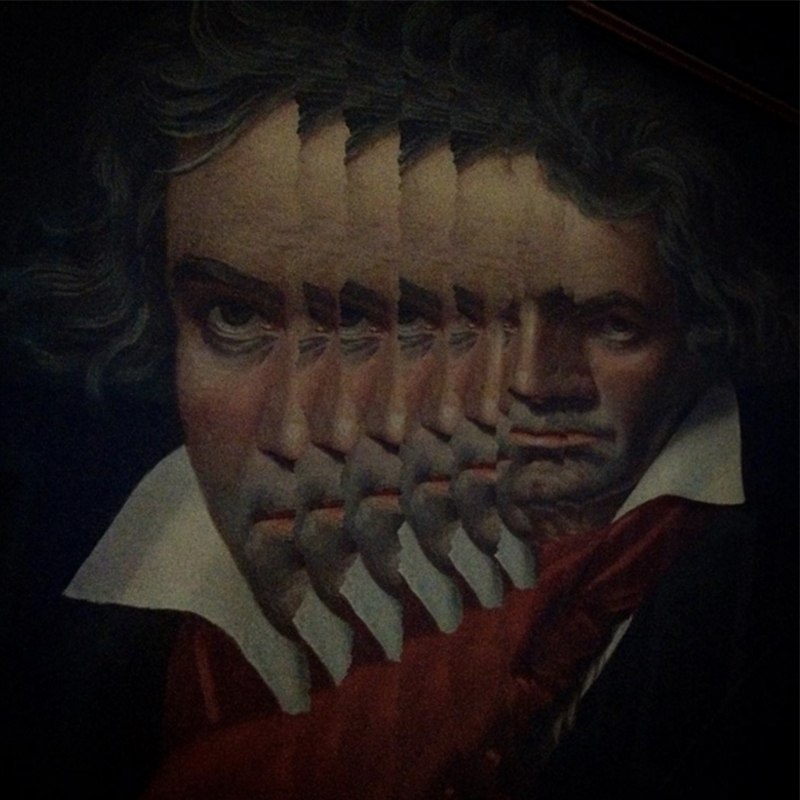 After a catastrophic flood destroyed their rumpus room/studio in 2010, and despite repeated promises of having “totally backed it all up, Grandma, for sure,” Jodi has been unable to salvage any of the band’s other work. Prodded by eager fans, the sisters have recently begun work on painstakingly recreating the albums from scratch, which will be available through Sledged Infant Records when they become available.